The EU are publishing a lot of ROBOX outcomes and results on their website based on our reporting. 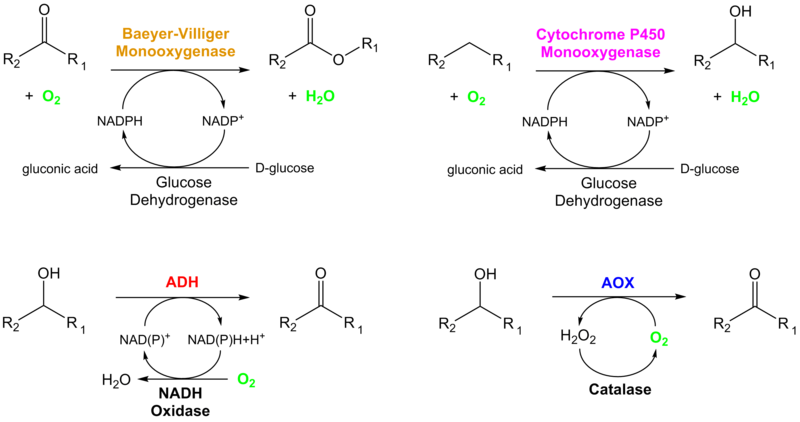 This includes an overview in six languages “Delivering a robust set of oxidative enzymes as biocatalytic tools for green chemistry” where you can get an overview of results and impacts. You can also find links to our Deliverable Reports and Publications.